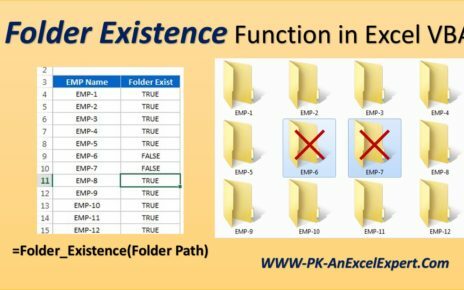 In this article you will learn how to consolidate the data from multiple excel files using Application.GetOpenFileName in VBA. 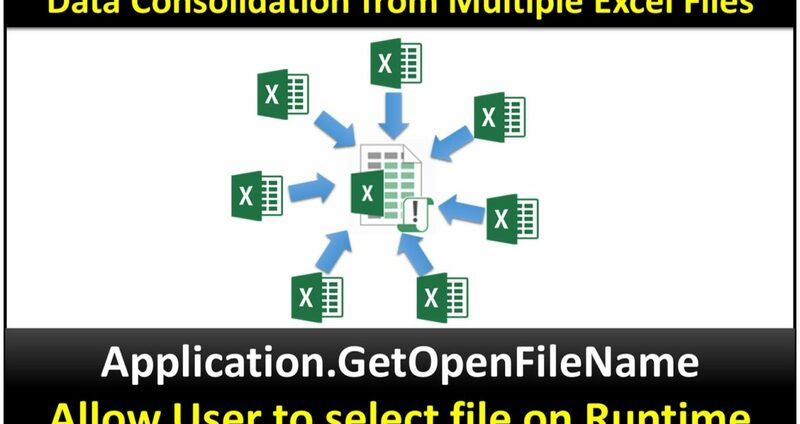 Application.GetOpenFileName is used to allow the user to select the files on run time. 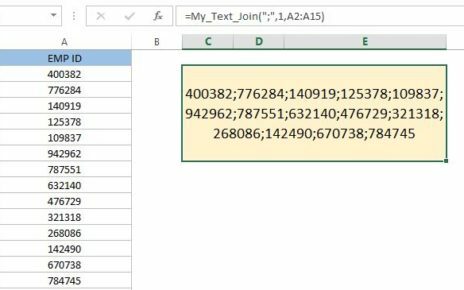 Below is the code to consolidate the data from multiple Excel files. 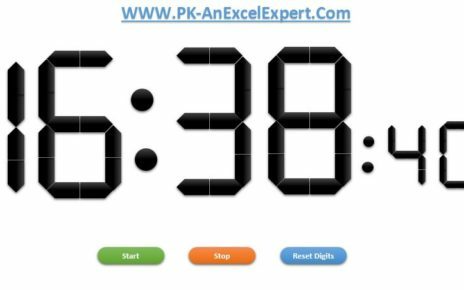 Copy this code and paste it in VBA module. Data will be consolidated on “Data” worksheet of Macro File.